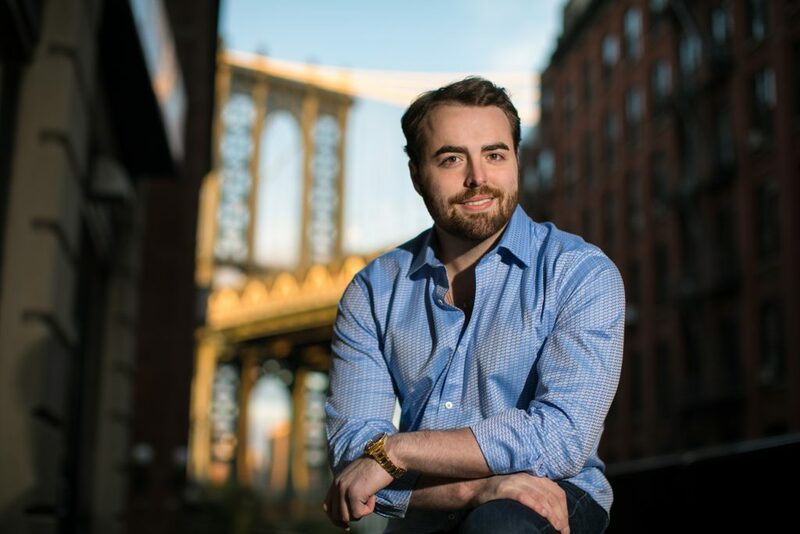 Anthony Gucciardi is a leading lifestyle speaker, social media influencer, and self-made entrepreneur whose writings and videos on living a higher quality life reach more than 40 million viewers per month through his network of social media pages and websites. Anthony’s talks and writings have been featured in Best-Selling USA Today and Wall Street Journal books, NASDAQ leader- ship classes, top media websites and international television programs like Fortune Magazine, Gaiam TV, and The Thom Hartmann Program, as well as shared by Nobel Peace Prize nominees and Congressional recommendation recipients. 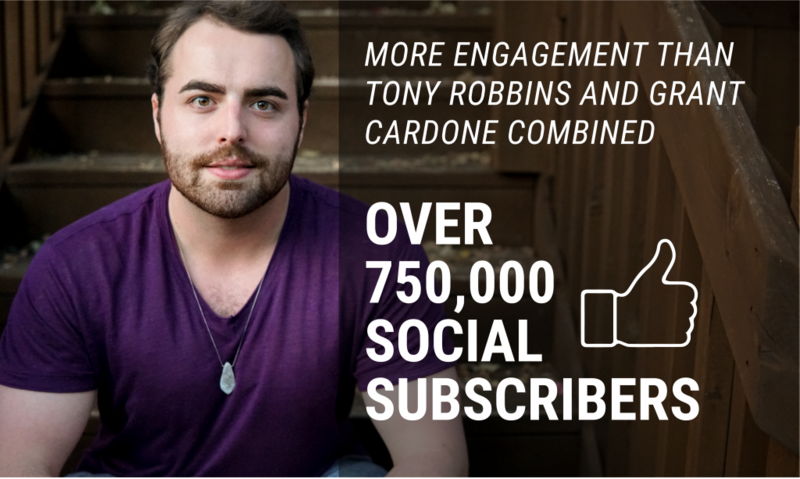 Anthony’s posts routinely receive more social media engagement than well-known brands like Yahoo Finance, Oprah Win- frey, Tony Robbins, Tim Ferriss, Joe Rogan, and many others. REACHING A HALF A MILLION PEOPLE EVERY DAY! Anthony was born in Philadelphia, Pennsylvania to a single mother, growing up in the homes of relatives and efficiency apartments. By his late teens, many of his friends were battling drug addictions or spending time in rehabilitation. Refusing to accept a similar fate and filled with an entrepreneurial spirit, Anthony always wanted to create something beautiful. In a bold move that his friends and family said would turn out to be the ‘biggest mistake’ he ever made, Anthony dropped out of college on his first day to pursue this dream. Today, Anthony has ownership and involvement in a large network of new media organizations, nutritional supplement development, anti-poverty activism groups, software development, and many other industries. As an anti-poverty activist, Anthony has made significant monetary donations to groups that he believes in like Feeding America, a nationwide network of more than 200 food banks that feed more than 46 million people in the United States, to which Anthony has made public donations in an effort to encourage his followers to do the same.